Jupiter – Absolutely stunning! 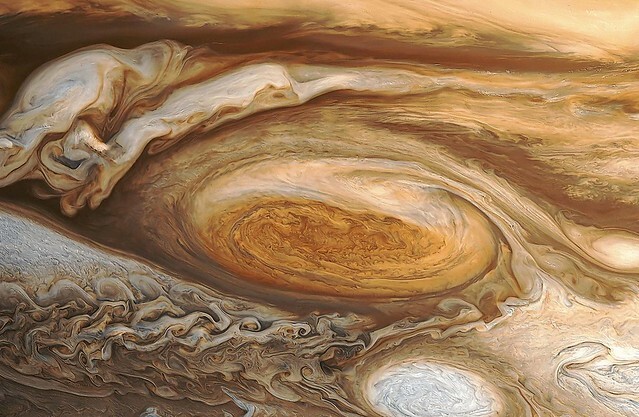 I don’t I know if it’s really Jupiter or some digital artist’s conception, but it’s sure one knockout of an image. I need to find the source for this image of Jupiter’s storms.